All the features you love with a fresh new look and feel. One app for all your email. 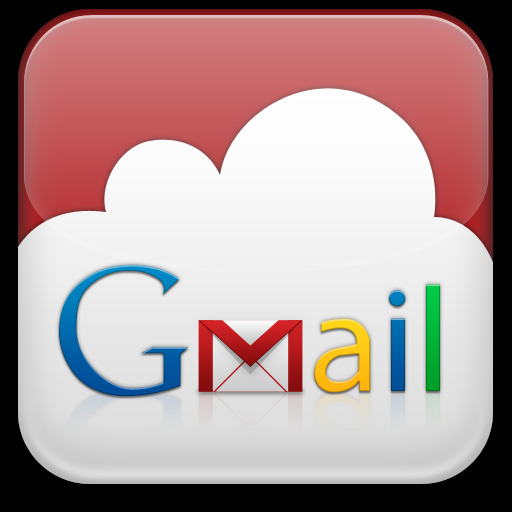 Check and send email from Yahoo Mail, Outlook.com and all other email accounts right from the Gmail app. Improved tablet layout that includes faster switching between inbox categories and accounts. Additional improvements if you're using Android Lollipop, like hiding sensitive lockscreen notifications.